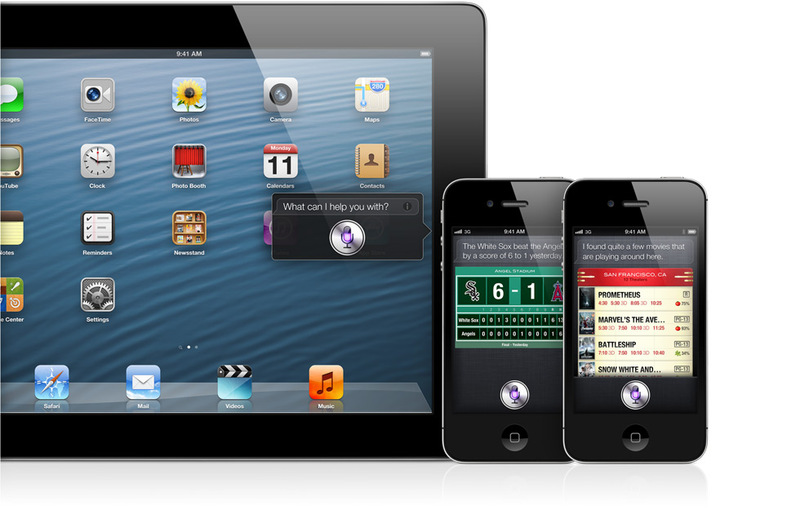 iOS 6 is the latest update for iOS operating system and has become the much talked about topic these days. If you have been keen and eager to know what features you can enjoy on the operating system, just read on. We will present to you the detailed features of iOS 6. As the WWDC Apple unveiled the features of the operating system, it actually put a final stop to the rumors and speculations we were hearing since a long time about iOS 6. The latest “Eyes Free” feature in the operating system allows the auto makers to easily integrate the hardware button in the cars which activates Siri in an automatic fashion. Using this feature, the users can thus launch Siri and that too without using their phone. Mercedes, Chrysler, Honda, Toyota, Audi, BMW, Land Rover and Jaguar will offer this great feature soon. Apple even improves the overall standard application in iOS 6. 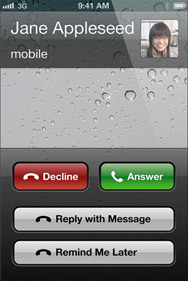 Thus, the users now get the option of “Remind Me Later” and the “Reply with a message” facility when any call comes. The auto message like “ I’ll call you later” may even be sent to the particular caller or one can be reminded to even call back in one hour or so, when you get back home, when you leave the work or even when you get to the work. The latest “Do Not Disturb” facility further allows the users to put the phone on sleep. This way, they will not see any message or light when a call comes. One can moreover allow just the calls from the favorite people or even block the repeated calls. Siri has also been improved and updated with a number of latest features like the ability to highlight detailed score of the popular sports, better restaurant search option, OpenTable integration as well as movie times with the Rotten Tomato reviews. The users can further search for the movies as per the stars they feature or even by director. Siri is even supported on latest iPad as well. The iOS 6 permits the users to make use of Siri to have the movie details such as which movies are playing at the nearby theatre, details on directors and actors etc. One can also see the movie trailers within Siri. 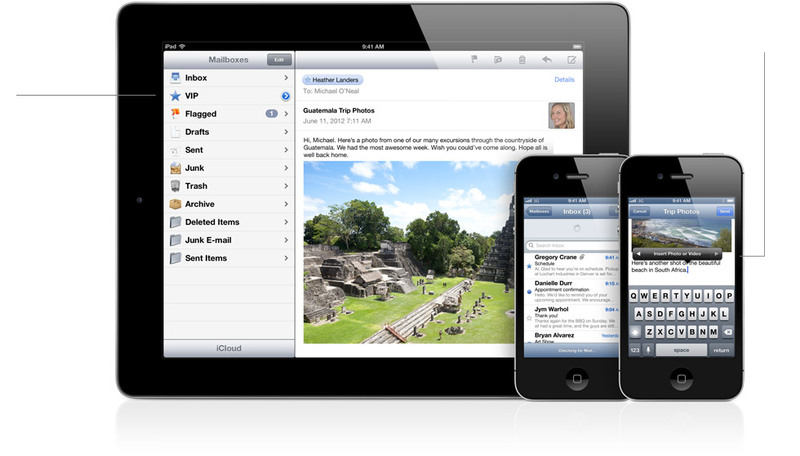 Apple did not in fact spent much time on new email for the iOS but showed many improvements. Very importantly, the iOS users can designate the VIP email sender list. Thus, if you wish to prioritize the emails on the iPhone, you can do so now with much ease. Then, you can even add videos and pictures to the mails straightway from mail application. In the earlier iOS versions, when you wished to add some video, picture or other files, you needed to do that straightway from photo app. This was a major headache but now it has been all cleared for easy use. The iOS 6 features the support for a number of languages like Italian, Korean, Chinese and Cantonese to name a few. The Safari in this version of the operating system has been improved and updated with the iCloud tabs as well as the capacity to help the users read the articles in the offline more. Also, they can save the articles in a list and this includes the headlines as well as snippet of every saved article. Pictures from the Safari can even be uploaded with ease on other sites. Apple has indeed finally made the FaceTime available over the 3G connections. Since its very launch, it just worked over the Wi Fi connections and that was a real limitation. 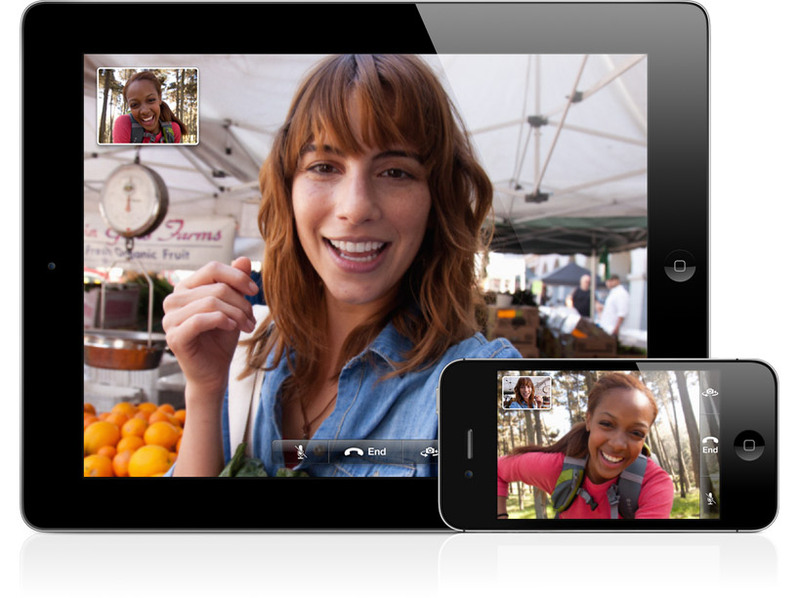 But now, it is available over 3G and one can expect the usage of FaceTime to increase considerably. The feature will even combine the phone number of the user and the Apple ID thereby permitting them to answer either the phones or the FaceTime application on Mac or phone. 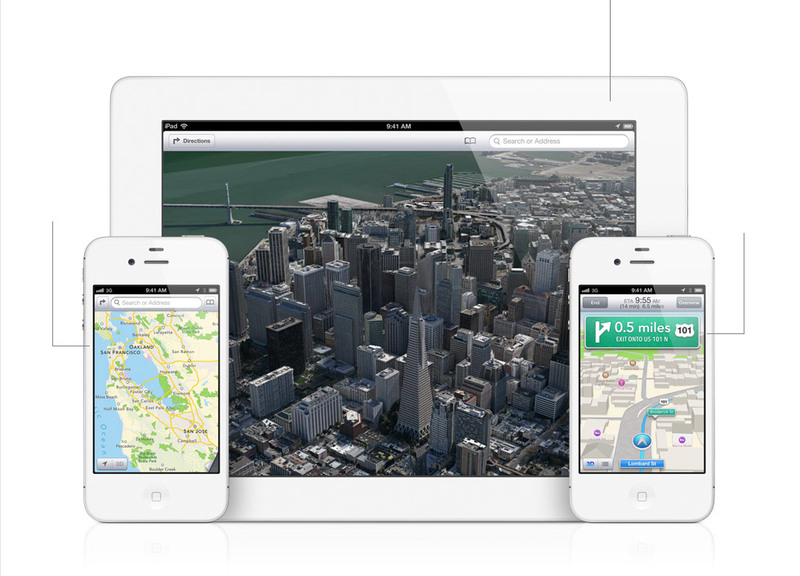 Apple has further declared that is now offers its very own Map solution in the iOS 6. This map support helps in viewing traffic, integrated Yelp, 3d rendering, turn by turn navigation, business listings and a lot more. The maps even provide complete Siri integration. The new application of mapping even features the voice navigation facility and has the traffic data, alternative routes when the traffic situation changes. In the latest operating system version, the Maps even remain persistent on lock screen so that when you try to find out the exit to use in case of heavy traffic, you do not need to fumble any longer with unlocking the phone and then starting the app. Now the application can be used even on the locked phone or screen. The iOS 6 features the integrated Facebook help that allows the users to share the locations fast, get Game Center notifications and a lot more. The social networking site will even be tied into the Notification Center. The latest operating system features the app called Passbook which allows the users to easily store the shopper cards, boarding passes, movie tickets and a lot more. 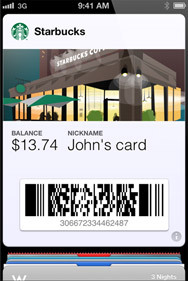 Charles Golvin, the analyst at Forrester Research highlights that Passbook may be the very foundation for digital commerce that the brand is working hard to implant on the mobile devices beginning with the upcoming iPhone. All these features make the iOS 6 all the more admirable and demanded. You can too start using the same and enjoy the features and benefits it offers. Apart from the above mentioned features, Apple even said that there are about 200 new features as well. The very first beta of the iOS 6 is all set and available for the registered users to download with ease. It will thus be available for iPhone 4, iPhone 4S, iPad 2 and iPhone 3GS along with for the iPad 3 later in this same year.